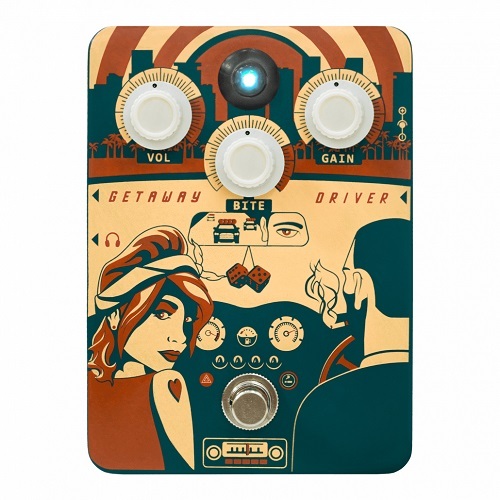 The voicing and gain structure of this pedal is based on a cranked modded ’70s valve amp. 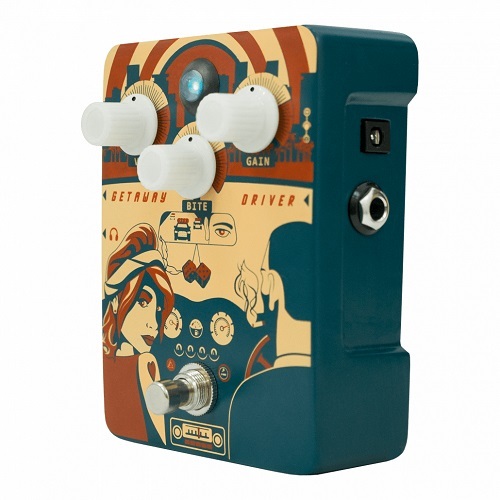 Running at 9 Volts, the pedal will have the character of EL84 valves, whereas 12 Volts will give an EL34 flavour. Voltage: 9-12V DC centre-negative power supply.